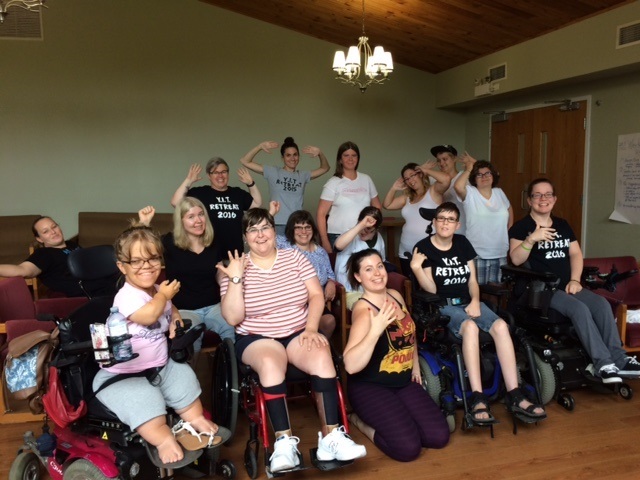 The Youth In Transition program brings young adults (aged 15-24) with disabilities together in a fun, supportive environment to help them prepare for independent living. The program runs two 12 week session each year. The weekly meetings are a great opportunity for peers to get together, share experiences, learn new skills and have fun. Youth group activities include educational and recreational activities, guest speakers and group discussions. There is a strong emphasis on socializing and team building. Participants take the lead in planning session topics, coordinating activities, and preparing and serving dinner as a group. For more information about the program and eligibility, please contact us.